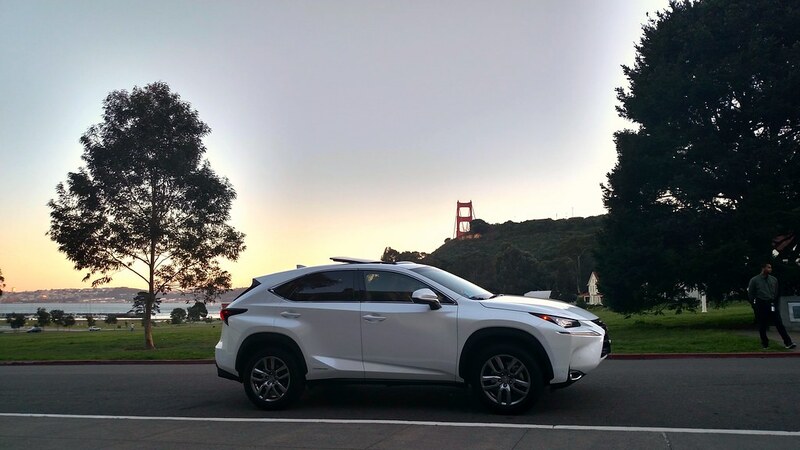 The weekend began with a roadtrip, whereby my best friend Bridgette and I took off in a brand new Lexus NX 300h (“h” is for hybrid) northbound to Sausalito. Extremely comfortable with a luxurious dual-toned interior, great pick-up and roadfeel, the crossover SUV required only one more tank after takeoff each leg of the trip, meaning we could get to NorCal and back in a total of 3 tanks. 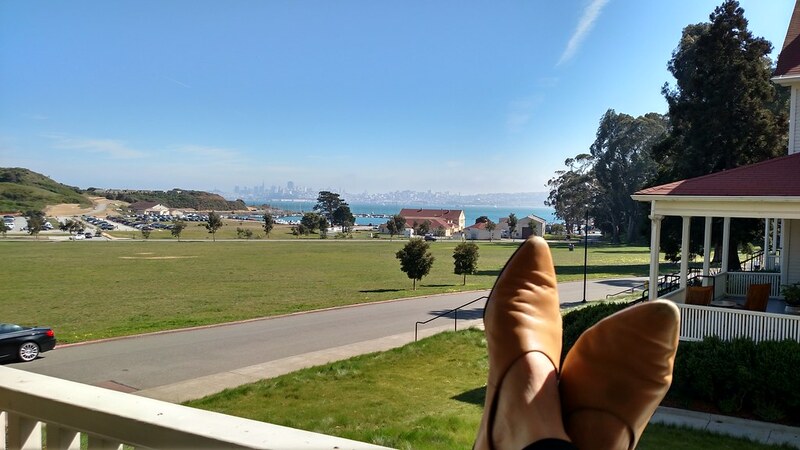 Our destination of Cavallo Point was a picturesque park at the foot of the Golden Gate Bridge, and formerly part of the Fort Baker army base. Our expansive two-bedroom suite was part of a 3-unit house and formerly officer’s quarters. Nicer accommodations could not be had! And then began the weekend of dining and wining. 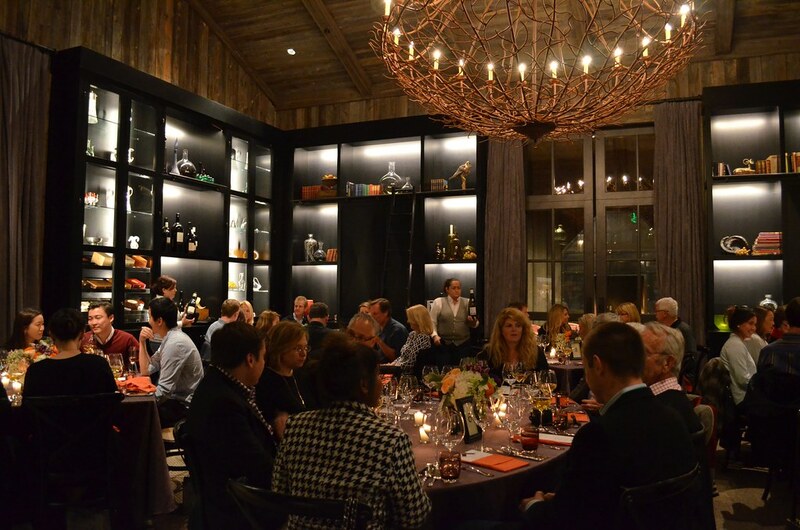 The first event, a dinner featuring a multi-course meal prepared by chefs hailing from Lexus partnership properties located all over the United States, couldn’t have been a better way to kick it all off. 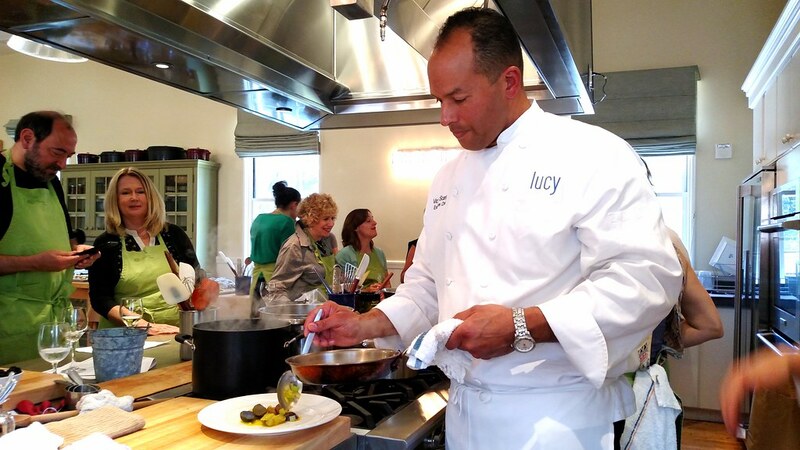 In fact, each dish gave every chef the opportunity to not only showcase his/her individual style, but center it around the one or two ingredients they were able to bring along with them from their properties to Sausalito. 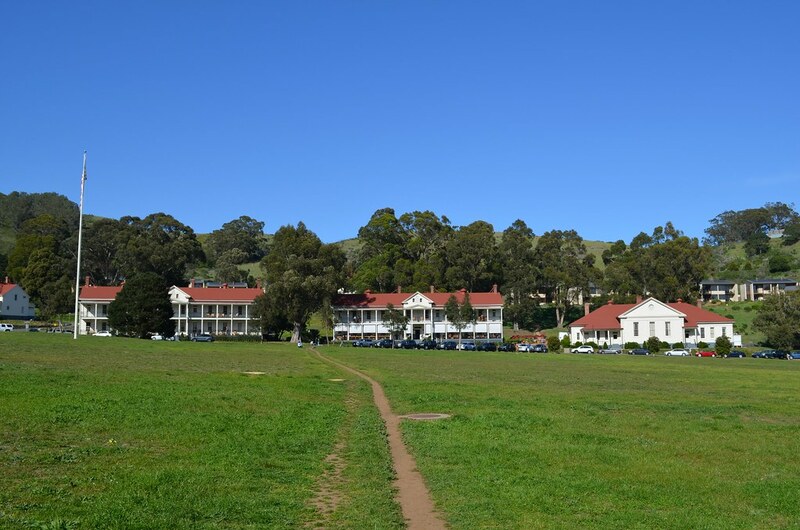 The next day, we were treated to a cooking class at Cavallo Point Lodge’s cooking school, followed by a lunch enjoying the fruits of our labor. I sharpened up my knife skills as I was put in charge of dicing challots and slicing kumquats – undoubtedly one of the last to finish at her station and slicing twice as many kumquats that were actually needed, thank you very much. The culprit was a delicious Duck Confit, Puntarella, Chicory and Kumquat salad, with Chef Jayne Reichert of the Cavallo Point Cooking School there to mentor on my form. Bridgette got put on the Sauteed Petrale Sole station under the guidance of Chef Victor Scargle of Bardessono (Yountville, CA); she says she can now replicate the recipe. Chef David Viviano of the St. Regis in Aspen (CO) headed up a pasta station that looked absolutely fun, making pasta from scratch and mushroom tortellini as the final product. Pastry Chef Tedd Romero, also of Bardessono (Yountville, CA), taught students how to make a chocolate torte. Of note: Sipping wine in the kitchen should be allowed in every cooking class, ever. That night, we headed to Ram’s Gate Winery in Sonoma for the finale dinner, a Feast Among the Vines. The property at Ram’s Gate, even at night, is simply beautiful, so it was an incredible backdrop to our five-course dinner. 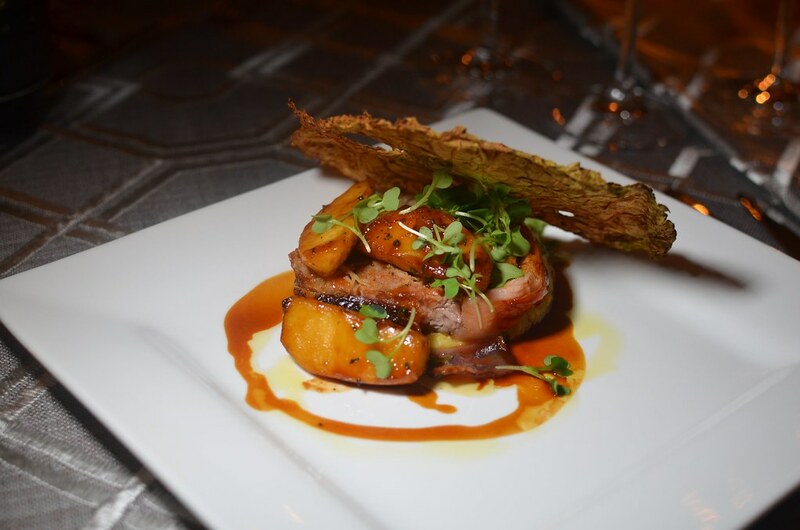 The highlights of the passed h’ors douerves that preceded it included a pan-seared Hudson Valley foie gras with shallot and balsamic bone marrow and black pepper brioche by Chef David Hutton of XV Beacon (Boston, MA). To start off our meal, Chef Justin Everett at the resident Cavallo Point prepared Hog Island Sweetwater oysters garnished with chrysanthemum and caviar. 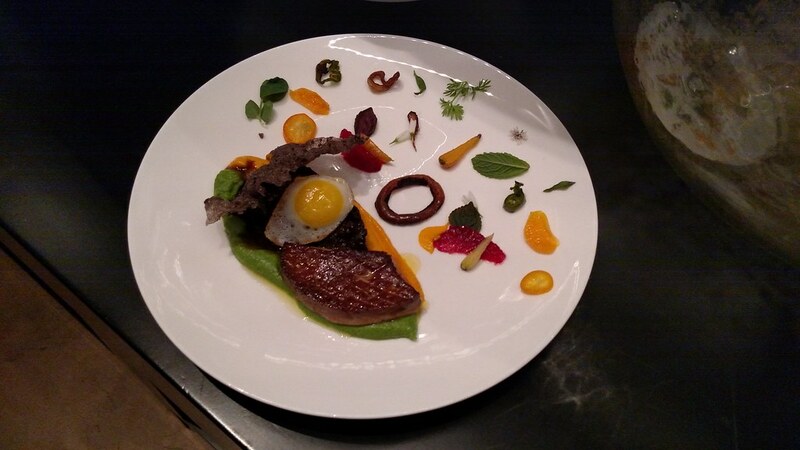 But the real star was the main by John Cox of Post Ranch Inn: Cara cara orange-braised Wagyu beef cheek and Szechuan foie gras with a conceptual “Fried Rice” that was deconstructed over the plate. Each bite, however you chose to reconstruct it on your fork, was heavenly. 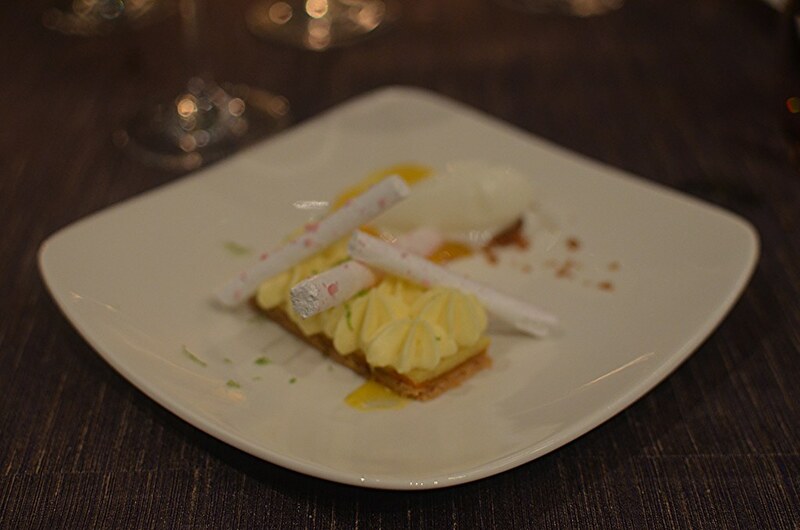 The desserts were created by Pastry Chef Nicolas Blouin of Rosewood Mansion on Turtle Creek (Dallas, TX). They were beautifully composed, with unique, geometric arrangements but most importantly delicious. Of course, that wasn’t it for the weekend. A Lexus grand tasting on Sunday sealed the weekend. 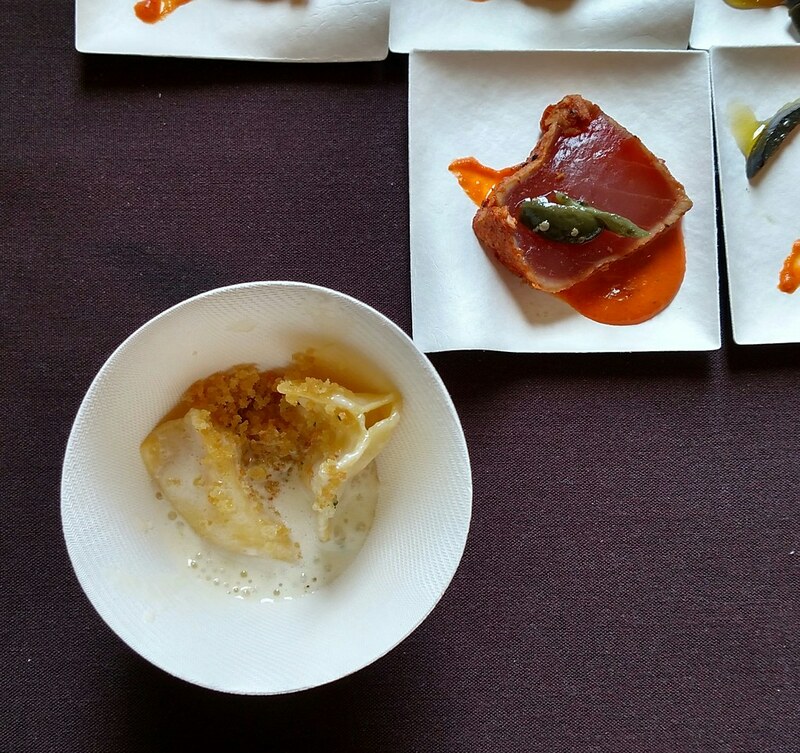 And while I’ve been to countless tasting events, I do have to say that all chefs really brought their A-game to the grand tasting. It was a thrill to see Chef Bernard Ibarra, originally from Basque and representing Terranea Resort in Rancho Palos Verdes. 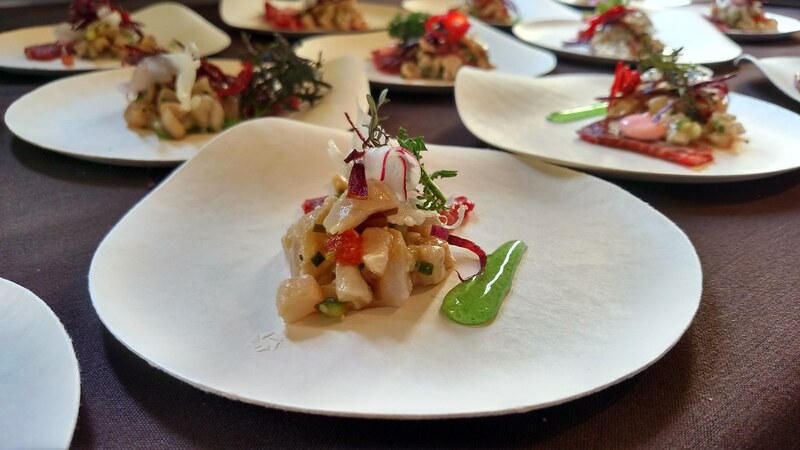 One of two bites he prepared was Cod, Basque piquillo pepper gelee, Bacalao espelette, and Anaheim chili coulis. His cooking is inspired and we in Southern California are lucky to have him. Chef Sunny Jin of The Allison Inn & Spa in Oregon brought truffles from his backyard to the party and shaved them over popcorn. Truffle sliders included a pork belly pancetta, truffle aioli, and a duck fat pretzel bun. 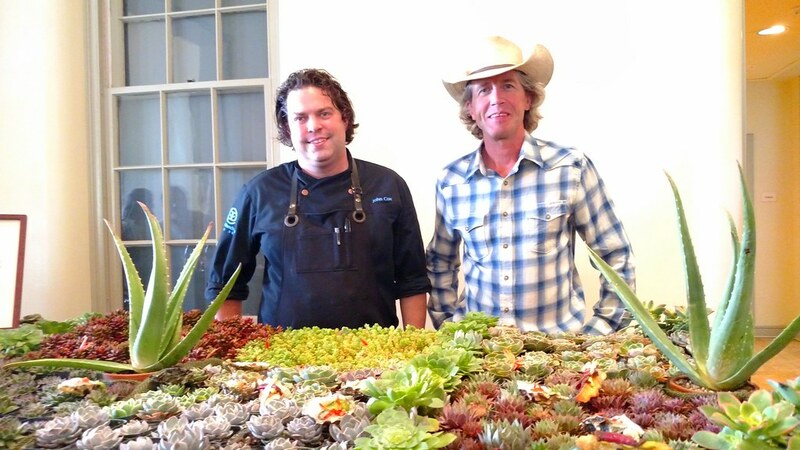 Chef John Cox brought quite the presentation, including a bed of succulents on which he served two bites including Morro Bay oysters with aloe vera as well as Yucca root topped with pickled yucca blossoms & smoked venison. Chef David Vivano of the St. Regis (Aspen, CO) prepared a fresh Tuna Crudo dusted with fennel pollen, caper-berry and olive relish, and red-pepper emulsion. 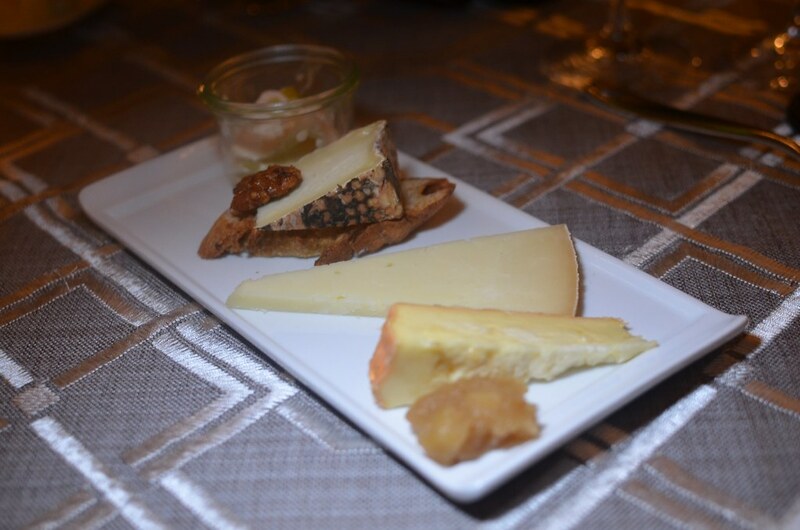 On the savory side, he offered a gruyere agnolotti with parmesan, herb bread crumbs and truffle butter. The Lexus Culinary Weekend was a great way to experience a variety of top-notch chefs from high-end but unique properties, all with their individual ingredient offerings that really showcase what it means to cook local, inspired cuisine. And what better way than to experience it all in one, picturesque location? 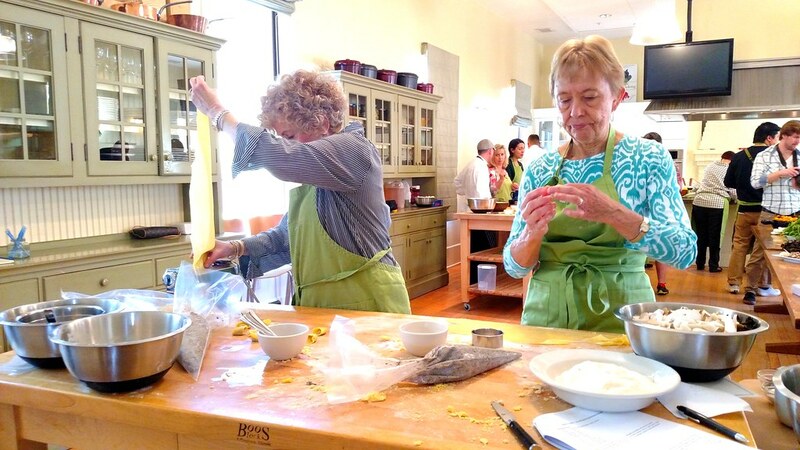 It was also great to see mothers and daughters bonding at the cooking class as well as husbands and wives enjoying their romantic dinner at the winery. Stay tuned for another post to follow, wherein I talk to the youngest Master Sommelier in the U.S. and one of just 211 in the world, Carlton McCoy, after tasting through eight different Cabernet Sauvignon vintages. Road trip, car rental, gas, hotel room, admission to all culinary events were hosted. This entry was posted in Events, Food, Travel, wine and tagged #culinarymasters, Bardessono, Blackberry Farm, Cavallo Point, chef, David Hutton, David Vivano, Fort Baker, John Cox, Joseph Lenn, Justin Everett, Kyle Koenig, Lexus, Lexus Grand Tasting, Nicolas Blouin, Northern California, Post Ranch Inn, Rosewood Mansion, San Francisco, Sausalito, Tedd Romero, Todd Romero, Topping Rose House, Victor Scargle, XV Beacon. Bookmark the permalink.